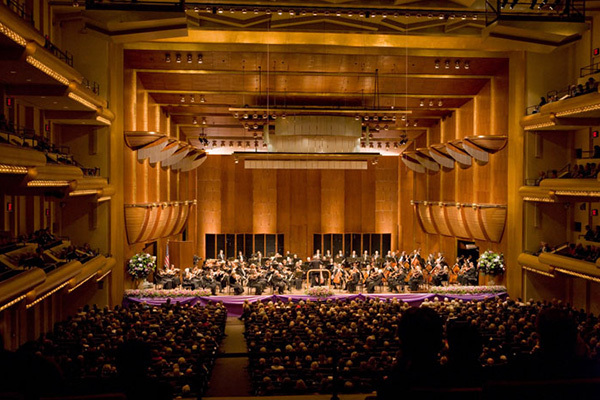 You've come to the right place for tickets to your favorite classical concerts, and symphony performances. Medieval Period – 12th Century to the 15th Century: This period is noted for the secular music of the troubadours which is embodied in the ballad, and the religious music of the church embodied in the Gregorian chant. This music began with one melodic line, and as the 13th century dawned, gradually developed into two or three melodic lines forming what is considered the beginnings of harmony in musical expression. In the 14th century, a musical style which flourished in France and other nearby areas embodied this refinement and was named the Ars Nova period of “European Polyphonic music” consisting of two or more lines of melody running concurrently. Representative composers of the Ars Nova period are Machaut and Landini. Renaissance Period – 15th Century to the 16th Century: This period is highlighted by the secular music of the church in the form of choral compositions which took advantage of more experimentation in the use of two or three concurrent melodic lines. Very few strictly instrumental compositions are known from this period. In the late 16th century, musical composition evolved into what many consider to be the beginnings of “classical” music. This metamorphosis took place through the transition from the old “modal” system of harmony to the organizing of works into major or minor scales that colored each musical piece with its own personality. During this time, choral compositions flourished and an unending number of strictly vocal compositions in the form of masses, motets and madrigals were written. Also, at this time, keyboard music came to the fore. Dowland, Palestrina, Lobo and Gesualdo are representative composers of this period. Baroque Period – 15th Century to the Mid-18th Century: This period provided the basis for music composition for the next 300 years. It saw the beginnings of the modern orchestra, the opera and the concerto. New musical instruments were born, including the violin, cello and the harpsichord. At the start of the 18th century, the harmonic system begun in the late 16th century was entrenched throughout Europe and choral music was giving way to instrumental works composed for ensembles of instruments played at gatherings indoors or outdoors. Society embraced it. Representative composers of this period are J. S. Bach, Handel, Telemann and Vivaldi. Classical Period – Mid-18th Century to the Mid-19th Century: This period enjoyed a number of musical types that were first developed in the Baroque period, however, the Classical period saw the formulation of the sonata form of musical expression. This methodology enabled the development of several types of music, including, the concerto, symphony, trio and quartet. As musical expression morphed from the pretense of High Baroque to Rococo and also to Galante, which became the dominant genre during the latter half of the 18th century and was based on “symmetry and sensibility.” Boccherini, Haydn and Mozart are representative composers of this period. Early Romantic Period – Third Decade of the 19th Century to the Sixth Decade of the 19th Century: This period brought about the realization that the classically sized orchestra was not capable of performing the complexity of the music that was being contemplated or produced. So, composers began experimenting with the goal of balancing the expressive and the formal elements of music in various ways. As a consequence, national-based schools began to flourish that provided different formulations of expression exhibiting originality and individuality and clearly defining or categorizing works composed by the students of those schools. The Romantic era was considered the “Golden Age of the Virtuoso,” a performer who could perform the difficult pieces with surprising ease. Music often had a “program” or “story-line” which gave it an overall cohesiveness. Representative composers of this period are Chopin, Mendelssohn, Liszt and Verdi. Late Romantic Period - Sixth Decade of the 19th Century to the Second Decade of the 20th Century: This period is notable for musical compositions that permitted a composer to break out of the confines of structure and into the realm of inspired expression where the musical works had “emotional content” and exhibited “dramatic continuity.” Tchaikovsky, Debussy, Bizet and Grieg are representative composers of this period. 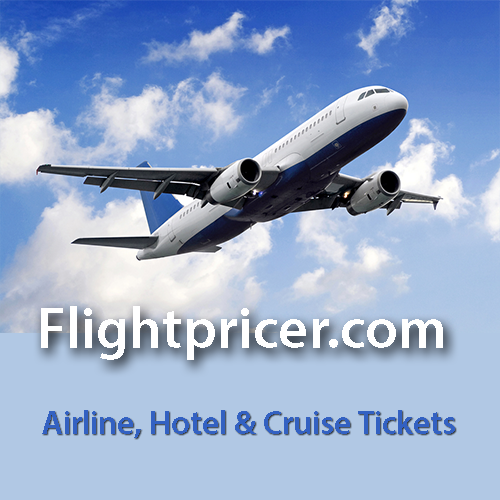 Tixpick™ can help you find those classical concert tickets fast and easy and for a reasonable price!.